The Science of Intelligence Learning Hub enables educators, researchers, and learners to expand their knowledge and skills related to the interdisciplinary study of intelligence. 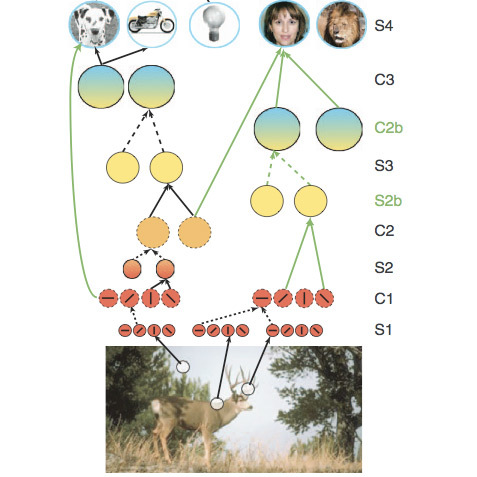 Welcome to the Science of Intelligence Learning Hub! Access a variety of resources created by members of the Center for Brains, Minds, and Machines, to support education and research in the interdisciplinary field of Intelligence Science. 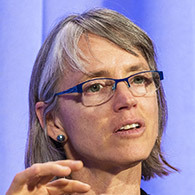 Through video lectures and tutorials, learning materials from online and residential courses, and software tools, datasets, and hands-on activities, users can explore current research challenges, learn about the computational and empirical methods used to study human and machine intelligence, and experience the excitement of the latest discoveries in the field. Looking for educational resources related to a particular topic? Explore the Topic Modules page that lists Learning Hub resources related to many core topics, or use the search tool above. The Learning Hub is a continuously evolving resource, and we welcome your suggestions for new content or improvements to the site, as well as feedback on how you are using this resource. Learn about the research of the Center for Brains, Minds, and Machines through our CBMM Research Spotlights and video lectures by CBMM faculty and other speakers hosted by the Center, aimed at a broad audience. Participate in research on the development of intelligence in infants and children through the Lookit project. Learn about the Science of Intelligence through video lectures organized into series aimed at a general audience, the undergraduate level, and the research community. 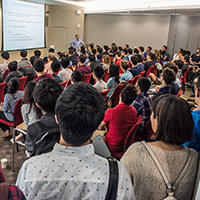 Many lectures are drawn from the CBMM Summer Undergraduate Lecture Series and the Brains, Minds, and Machines Summer Course. 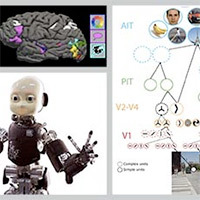 Access learning materials from courses published on MIT OpenCourseWare, intensive summer courses, and semester long residential courses offered at several academic partners of the Center for Brains, Minds, and Machines. 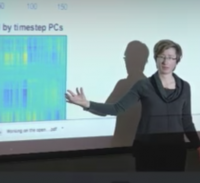 Video lectures and supporting materials introduce many advanced modeling and data analysis methods used in intelligence research that integrates computational and empirical approaches. Most tutorials are aimed at graduate students and postdocs with some computational background, but who are not experts on these topics. 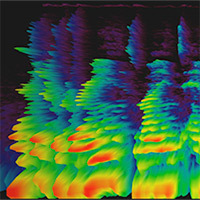 Software tools and datasets used in research conducted at the Center for Brains, Minds, and Machines, enhanced with resources that support educational uses, for example, in courses and project based learning experiences. This page includes pointers to additional online educational resources to support modeling and data analysis activities. 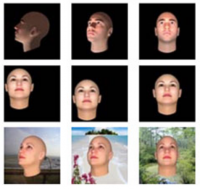 The Center for Brains, Minds, and Machines regularly hosts scientific workshops related to the study of intelligence, including workshops that provide a broad perspective of the field, and those that target specific areas such as visual recognition, learning, or language and speech. Learning Hub resources organized into specific research topics or methods, with pointers to courses, tutorials, lectures, modeling tools, datasets, and other online materials related to each topic. 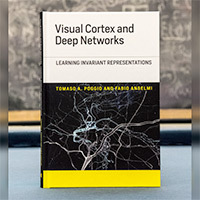 Online and printed books authored or edited by members of the Center for Brains, Minds, and Machines, including an interactive online text, research monographs, and edited collections of articles by top researchers in the field. 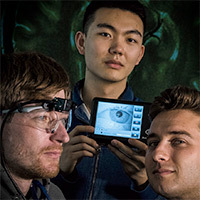 Learn about academic programs at partners of the Center for Brains, Minds, and Machines, for undergraduate and graduate students who want to pursue interdisciplinary study of the science and engineering of intelligence.